Internal medicine is a lucrative and the most in-demand medical specialty that deals with the prevention, diagnosis and treatment of the broad spectrum of complex diseases. 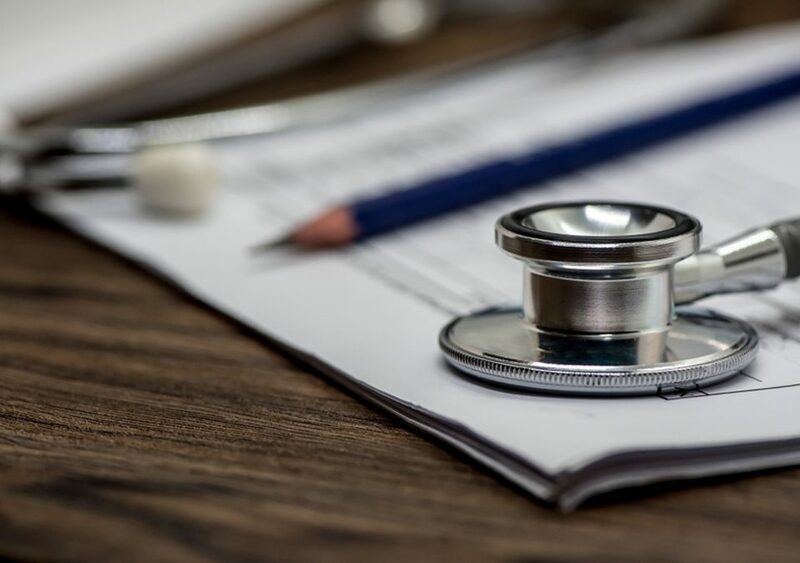 Choosing internal medicine as a medical specialty will allow you to polish your diagnostic reasoning, manage patients with acute and long-term medical conditions and treat a wide spectrum of medical conditions. Residents who specialize in general internal medicine are responsible to practice acute medicine, geriatrics, diabetes and endocrinology, respiratory medicine, gastroenterology, cardiology, and rheumatology. Students rotating in internal medicine will get the opportunity to improve their analytic, diagnostic and physical exam skills. These skills and knowledge will eventually help you improve your score well on USMLE Step examinations. 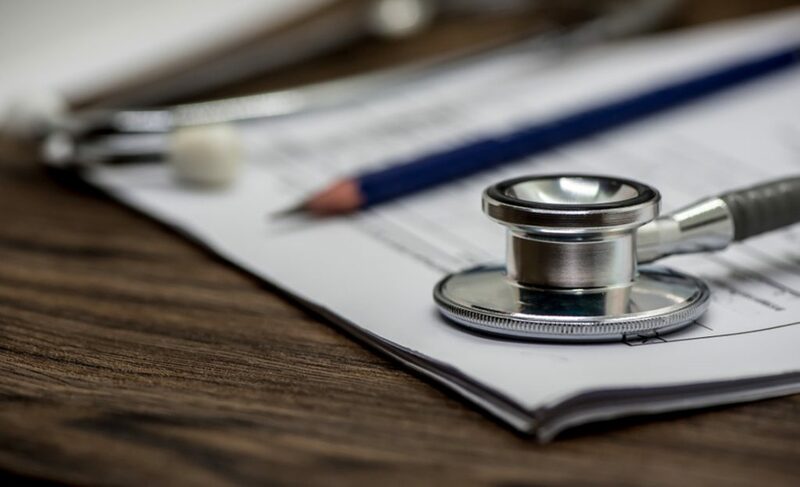 Whether you are planning to pursue a residency program in internal medicine, or all set for the internal medicine rotation, here are some surefire strategies to successfully survive your internal medicine rotation. To make the most your internal medicine rotation or any other clinical rotation, you need to take initiatives to improve your educational experience and clinical skills. You can actively participate in daily rounds, look for different opportunities to observe or assist residents and physicians to perform clinical procedures, take detailed history of new admissions in the emergency department, research relevant literature and different clinical studies related to the diseases you see on a daily basis under the supervision of residents, physicians and attendings. Internal medicine clerkship is a great opportunity to encounter patients in wards and clinics, which will greatly help you improve your physical exam skills. Performing a detailed examination and obtaining accurate medical history needs a lot of time. 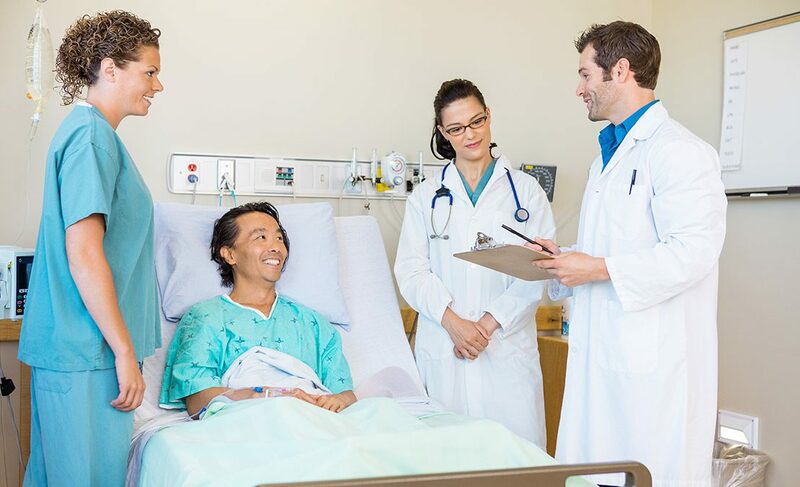 Being a medical student, you will find an opportunity to observe a lot of patients in wards and outpatient clinics and spend more time with them. No matter what rotations you are on, taking a detailed history of your patients, mining the old records for information, re-questioning patients if you have any confusions and carefully checking their test results can help you get to know your patients. Strengthening the relationship with your patients will help you improve your communication skills. One of the most rewarding and education aspects of internal medicine rotation is to observe a large number of patients with multiple medical diseases. This will allow you to use your clinical knowledge to create a differential diagnosis and treatment plan. Though it is a great idea to follow the diagnostic and treatment plan of the physician or resident. It is far more rewarding, impressive and satisfactory to come up with your own treatment plan. Regularly facing these clinical issues will strengthen your clinical knowledge and give you confidence to create effective treatment plans which will take your education to the next level. Don’t afraid to make mistakes, at least try to create a plan, it will boost your confidence and your physicians and residents will appreciate your efforts. Besides your exceptional clinical performance, your academic performance matters most, as it contributes to make or break your overall grades. Regardless of your busy clinical rotation schedule, make time to read to improve your performance in shelf exams. Set aside time to read whenever you find time, use the right resources such as USMLE World to perform better in your shelf exam. During your internal medicine rotation, you will observe patients with a lot of medical conditions such as hypertension, diabetes, pulmonary disorders, heart related disorders, asthma, kidney disorders, electrolyte abnormalities and a lot more. It is strongly advised to clear your concepts and develop a better understanding of all the major diseases to assist physicians and residents to diagnose and create treatment plans for these disorders. Invest your efforts to learn pathophysiology so that you will be able to diagnose the disease by knowing the symptoms and create treatment regimens for the patients. Every attending physician has their own standards and preferences when it comes to presenting patients. Giving an oral presentation is no easy feat, you need a lot of information, medical history, test results and clinical procedures performed to create a well thought out presentation. Mastering the oral presentation skills needs a lot of effort, practice and time, and repetition. In order to survive in internal medicine or any other clinical clerkship, students need to improve their oral presentation skills, as they are required to give the presentation in front of your team of physicians, interns and fellow students. Believe it or not, internal medicine is one the most challenging and exciting rotations. You will get the opportunity to diagnose and treat different acute and chronic medical conditions that will greatly help you in your career in medicine, regardless of which medical specialty or career field you choose. You will need a lot of energy and rest to stay active and perform during internal medicine rotation. Try to keep your brain alert and absorb everything your physicians and residents do to strengthen your medical and clinical knowledge. Remember, you are a Caribbean medical student, and you are here to learn new things and become an excellent doctor.